Unique buildings created in Australia, now covering the world. 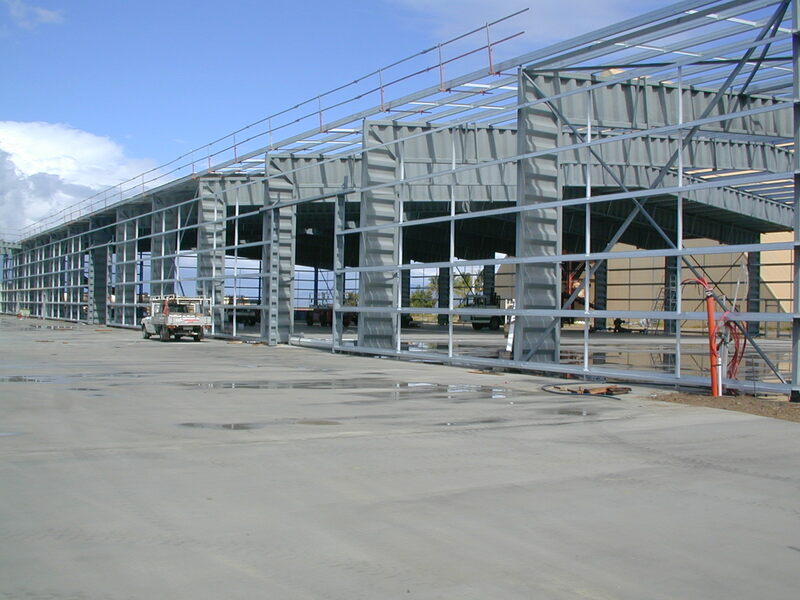 ILB Buildings are light weight, strong and offer massive savings over conventional building methods. Be it a remote part of the world or in the heart of a metro centre an ILB Building offers unparalleled clear spans. Keep the kids out of the sun as they play in the school yard. Storage with clear spans to house a fleet of planes. Acres of roof to cover the next big factory. Innovative methods to maximise storage space. An ILB Building is the ideal building.